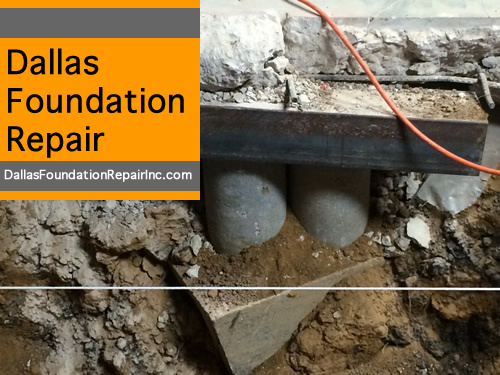 During the processes of repairing the foundation, the goal is to make the structure level again. Also, to halt any damage that has already taken place and to stop any more in the future. During periods of very heavy rain followed by drought, deterioration can occur. For example, this past year Texas received a record amount of rain fall and experienced the typical summer temperatures of 95 – 105 degrees. 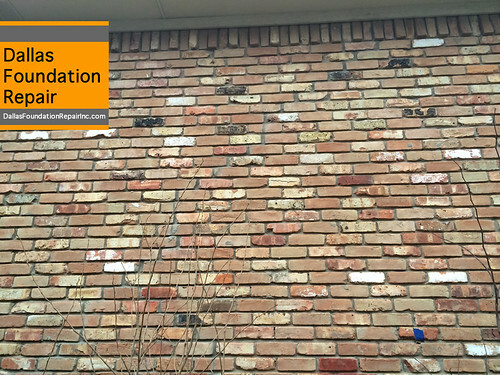 The combination of these two can make serious problems for your residence’s foundation. 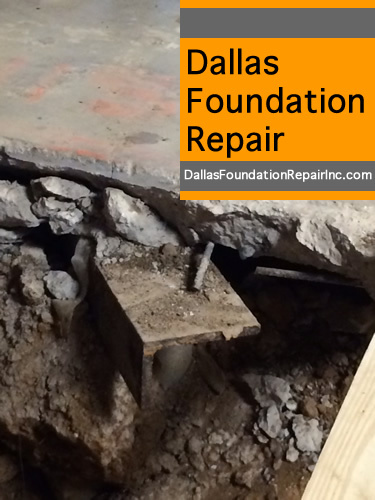 Concrete slabs and pier and beam foundation both can experience major amounts of deterioration. Signs of deterioration of settlement include cracks and slanting of the house. 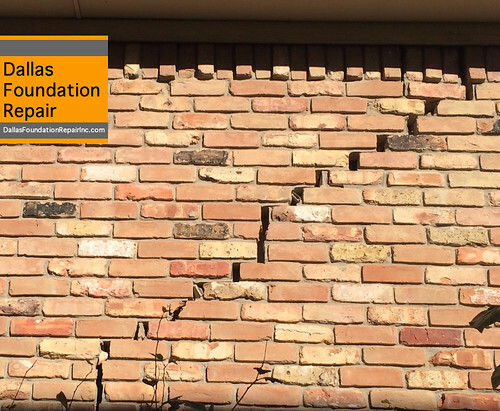 If you notice either of these signs, it is crucial that you contact your local foundation repair company as soon as possible. They can make suggestions and recommendations to help you find out more and fix the issue. 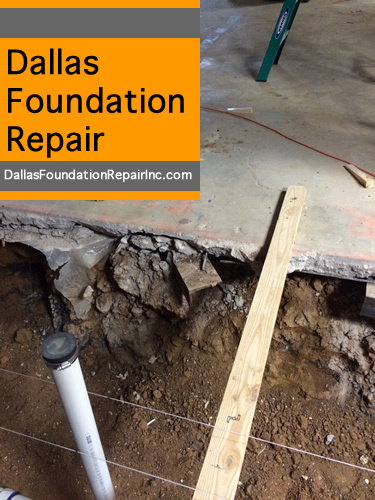 Settlement of your foundation is a large concern because it can lead to many more problems (plumbing), and eventually, costing you more money. 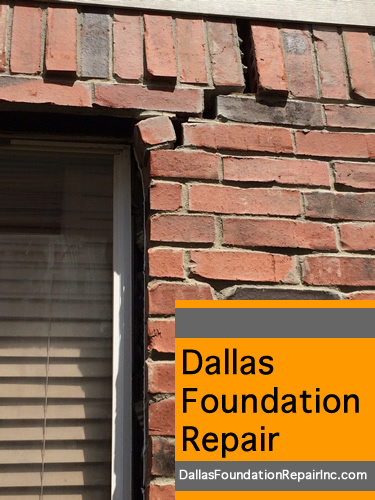 With settlement comes sinking of one side of your structure causing slanting and sloping. 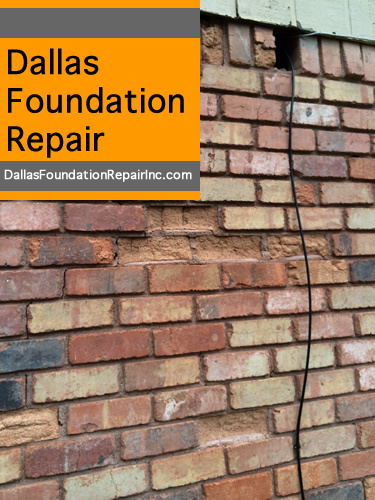 This leads to cracked ceiling, walls, and even causes cracks in the bricks. 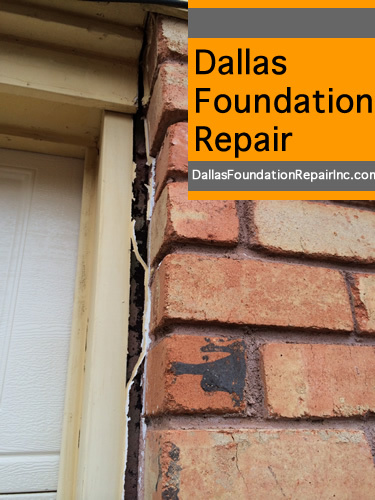 There are many companies in DFW that offer free estimates on the foundation repair services you need. 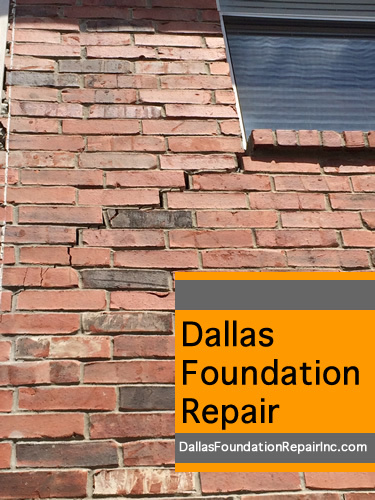 Contact a professional to have your structure evaluated for any foundation problems. 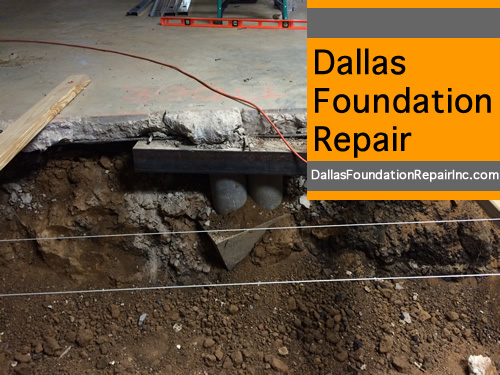 In summary, foundation problems are very important and should not be taken lightly. They can be very costly and cost even more money and time if procrastinated on. Make sure you have your home or structure evaluated regularly.